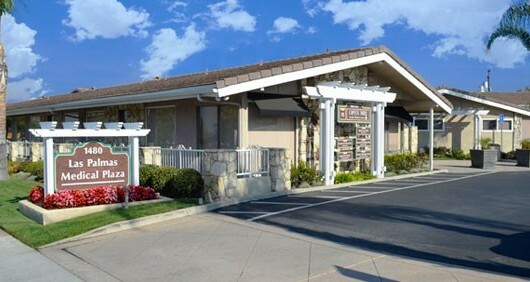 The beautiful garden style complex is located on Harbor Blvd. and borders Fullerton. This very quiet layout offers it’s tenants a very quiet, private setting with excellent accessibility and parking.